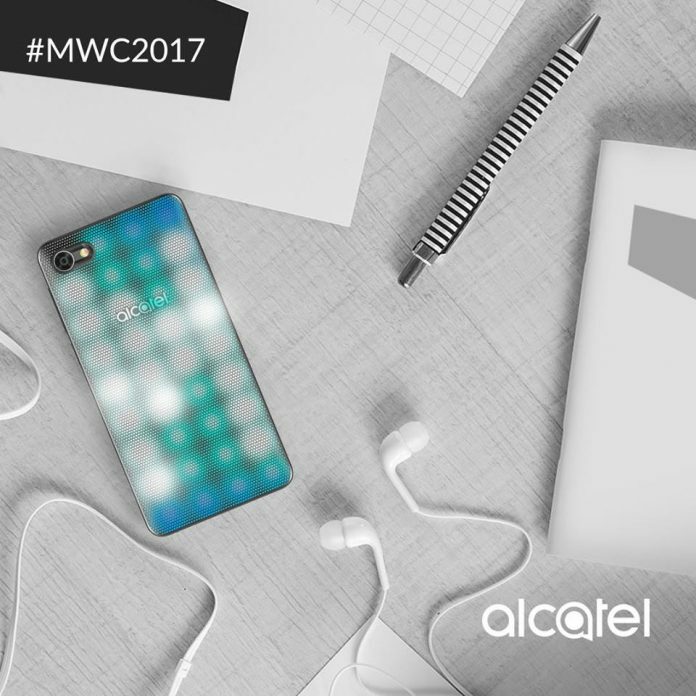 Alcatel today announced the launch of Alcatel A5 LED at Mobile World Congress 2017. The world’s first interactive LED-covered smartphone, A5 LED delivers new fun features, like light-up notifications and unique LED cover patterns and themes you create yourself. 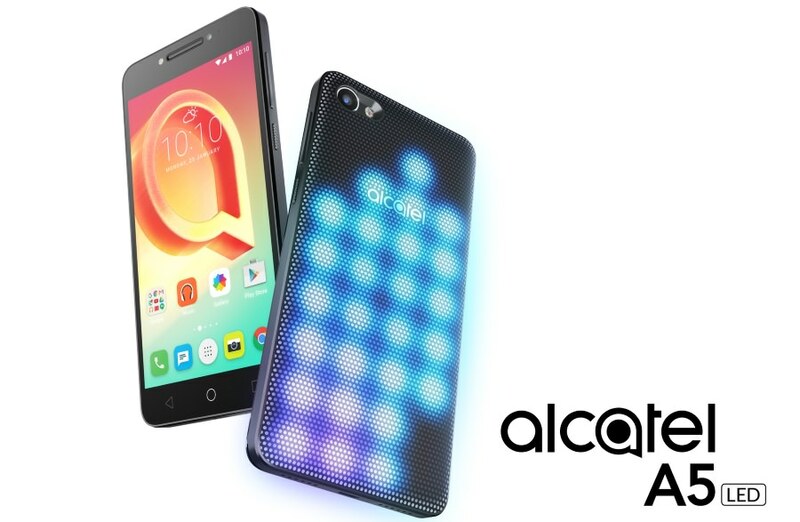 The Alcatel A5 LED fits comfortably into the hand, with an ergonomic design that boasts a slim profile and rounded edges. The A5 LED comes with a 5.2-inch 720p HD display, fast 4G LTE connectivity, octa-core processor, 5MP front camera with flash and an 8MP rear camera with dual-tone flash.